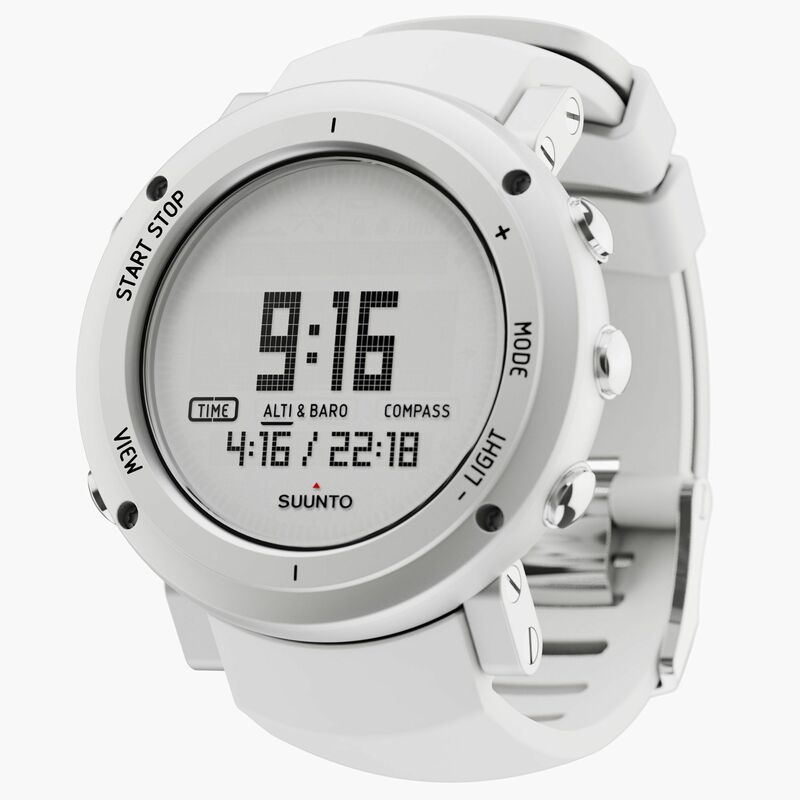 The Suunto Core ALU Pure outdoor sports watch offers a range of data to navigate you through the wilder parts of the world. This essential outdoor watch is designed with commitment to quality and great attention to detail. 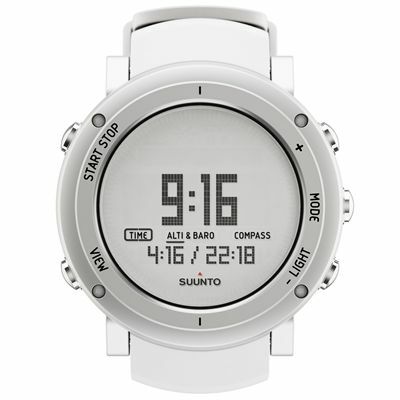 It features an altimeter with altitude log memory and altitude difference measurement, as well as a barometer with storm alarm and weather trend indicator. 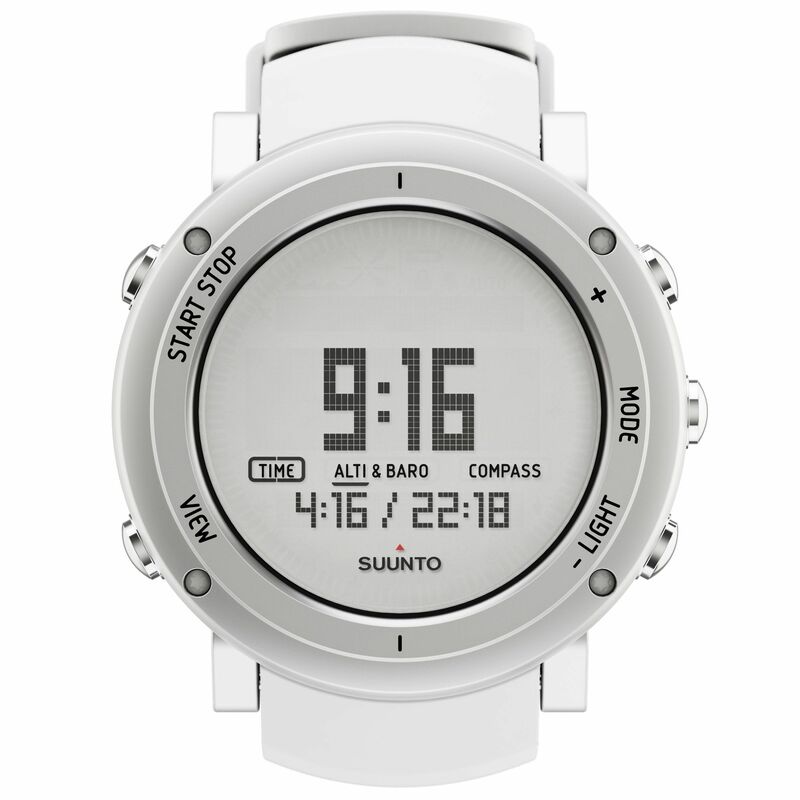 The watch utilises a very useful automatic Alti/Baro switch and is equipped with a compass which displays the cardinal or half-cardinal point and the North. The depth meter provides information on current depth and the maximum depth reached during the snorkeling dive. for submitting product review about Suunto Core ALU Pure Outdoor Sports Watch.